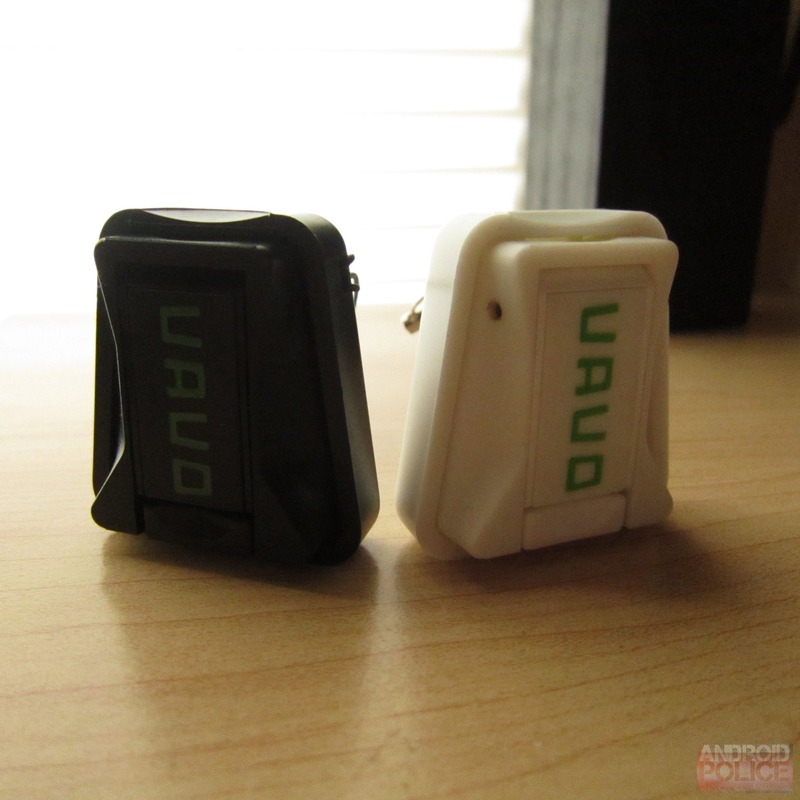 We first heard about Vavo through its Kickstarter campaign – which was successfully funded by roughly 200% – back in June of last year. The product has been available in the retail scene for a little while now, and I've actually had a pair of them (one white, one black) for the last few months. As such, I've had plenty of time to get a feel for VaVo's strengths, as well as its weaknesses.